Last week, the Science Fiction Poetry Association (SFPA) announced the winners of the 2014 Rhysling Awards. 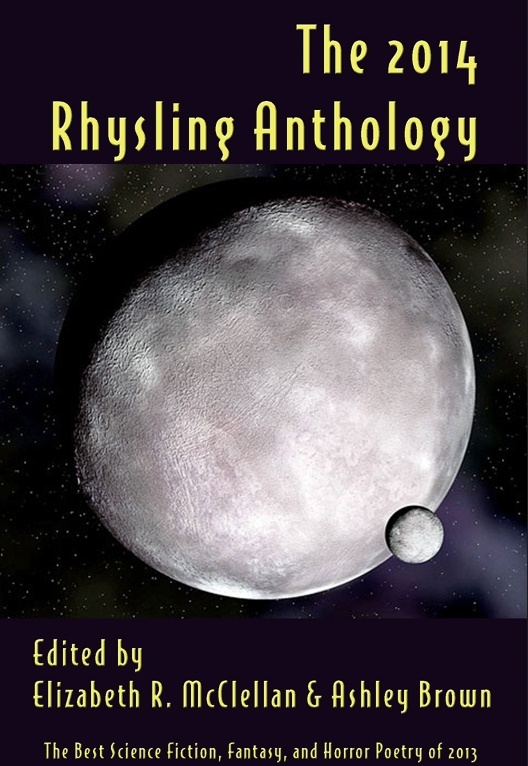 The SFPA awards the Rhysling in two length categories for the best science fiction, fantasy, or horror poem published during the previous year. Congratulations to the winners, runner-ups, and all the nominees. Looking forward to another year of great speculative poetry.